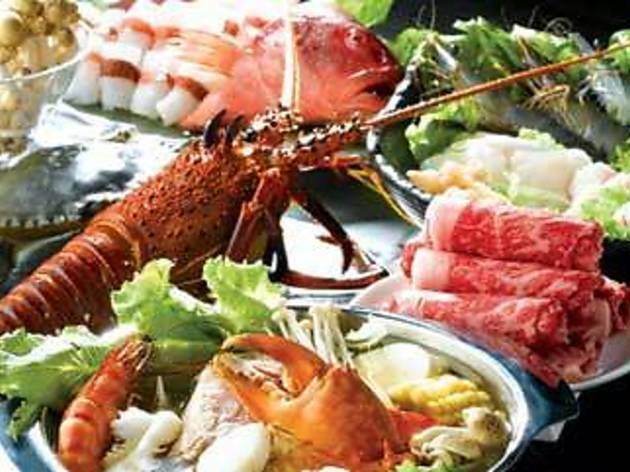 This steamboat restaurant from the Jumbo Seafood Group offers a whole variety of set menu’s starting from $14.80 per person. The restaurant also caters to those who prefer Soup-based dishes ($6.80-$11.80), along with a variety of Seafood ($3.30-$38.00), Dim Sum ($2.00-$4.80) and Bak Kut Teh (3.80/individual). 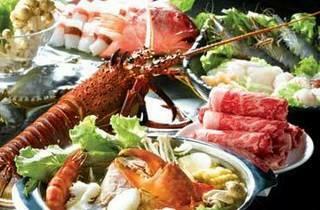 All dishes at JPOT can be ordered in big pots to share or as individual pots.